Through Nashville, to the World. Vann is unlike any other product in Nashville. In a town full of singers, Vann is a unique voice in a place with a barren r&b scene. His voice is melodic, and his choruses are infectious. He is a unique artist, and is quickly picking up steam on the internet, and being recognized for his unique style. Image is also no problem for the young singer. Donning a head of blue hair and a fashion forward exterior, Vann is certainly poised to explode onto the r&b scene. I had the privelege of talking to the artist about his career and the climate for r&b in the city. Music City Underground: What’s the current r&b scene like in Nashville? Vann: The r&b climate in Nashville is very interesting right now. I think it’s on the brink of something major happening. There are so many different types of r&b artist coming out of Nashville that there is enough space for everyone to make moves. At one point I believe most of the r&b community in Nashville was a little older and very neo-soul driven. Now there’s new energy with artists like Kiya Lacey, Bryant Taylorr, myself and so many more. Music City Underground: Who are some local artists you enjoy collaborating with? Vann: Unfortunately I haven’t really collaborated with any Nashville artists to be honest. Me & Bella Moon always have some stuff going.There are def somethings in the works I really want to get some stuff done with Tim Gent and I’m a big fan of Gee Slab so those would be dope to see happen. Me and Bryant have a cool relationship and have written together before so I think that would be dope. Right now I’m just focusing on me for the most part. 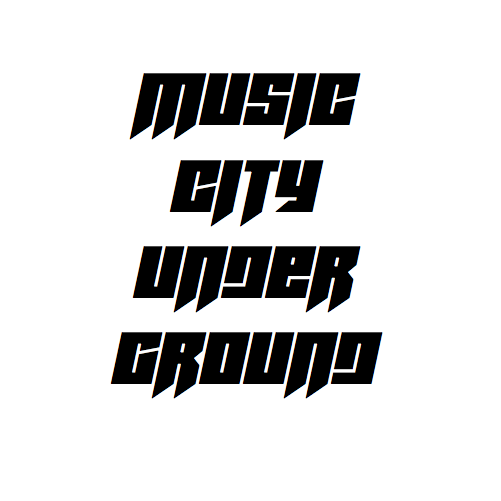 Music City Underground: What can you tell me about the tour you are on right now? Vann: I’m apart of the Rel Carter Culture tour it’s just a series of showcases with rising artist to take advantage of some opportunities. Rel Carter who is Jay Z’s nephew and an A&R at Rocnation put the tour together. I’m most excited about the New York date. Music City Underground: What are some of the projects you plan on releasing and when can we expect to hear them? Vann: Now that “Painkilla” is out I’m focusing all of my energy on my upcoming EP Rebel Yell which is due early 2018. I write all my music so it takes me a little while to find exactly what I want to say through my music and how. In the process of choosing the next single so that’s exciting but until then I’m hoping to release a music video for “Painkilla” and hopefully a dope remix. Vann is certainly something special and unique. There are certainly big things in store for this artist?